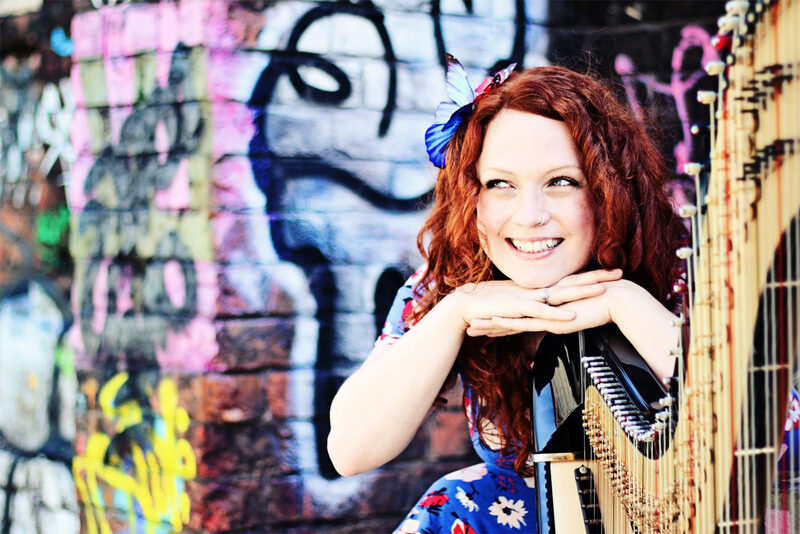 Session harpist Rachael is available for recording music in studios in Manchester, London and around the UK. She records harp for soundtracks, albums, EPs, TV, theatre and radio. She works in any style, from jazz and folk to pop and rock. She is equally at home improvising and devising parts to playing from scores and chord charts. 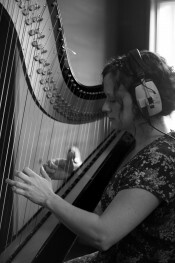 Rachael has played session harp for over 50 records and soundtracks, including Guy Garvey’s Courting the Squall, Corinne Bailey Rae’s The Heart Speaks In Whispers and TV shows such as Channel 4’s Born To Be Different. For the full list of releases see her extensive discography below.